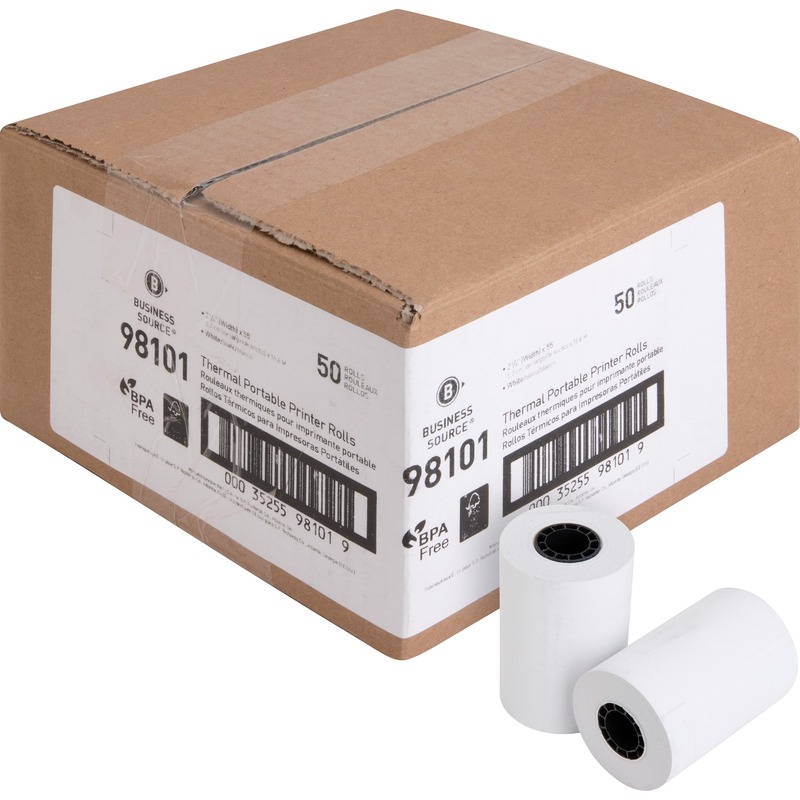 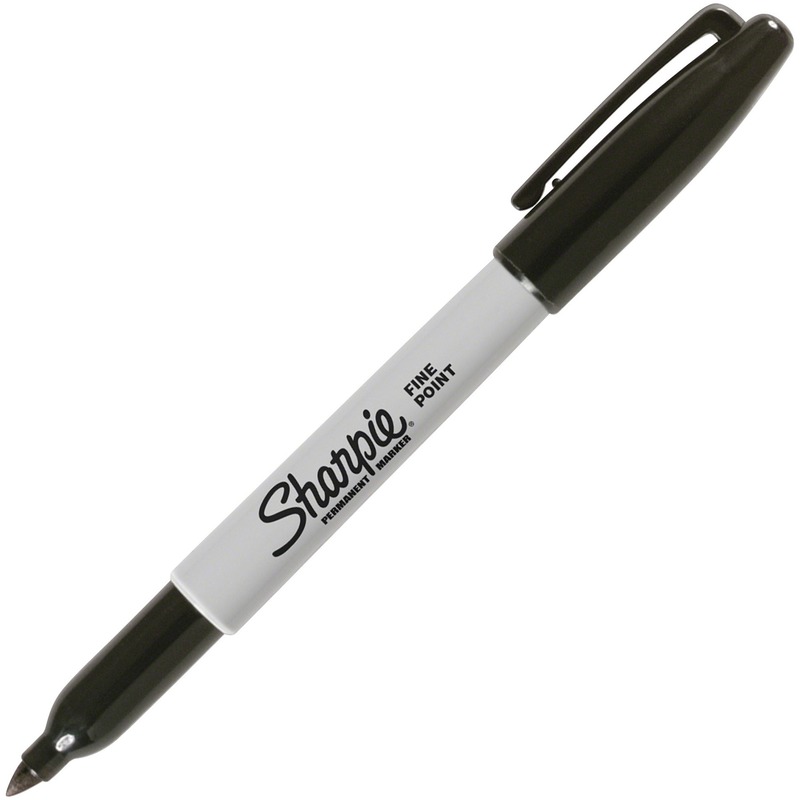 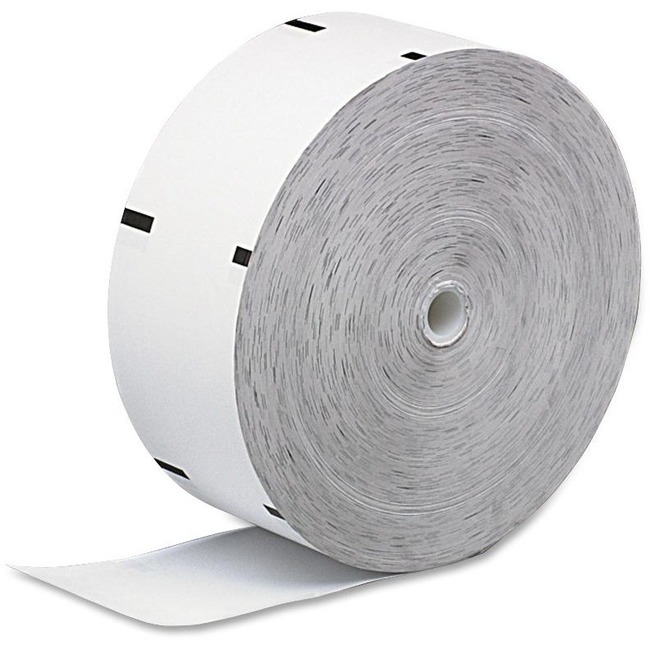 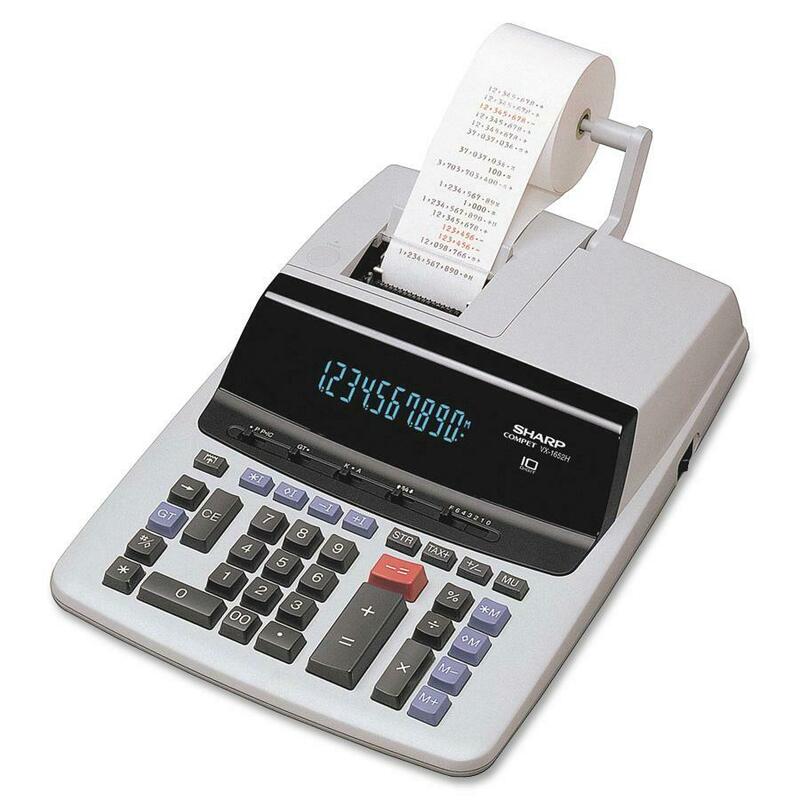 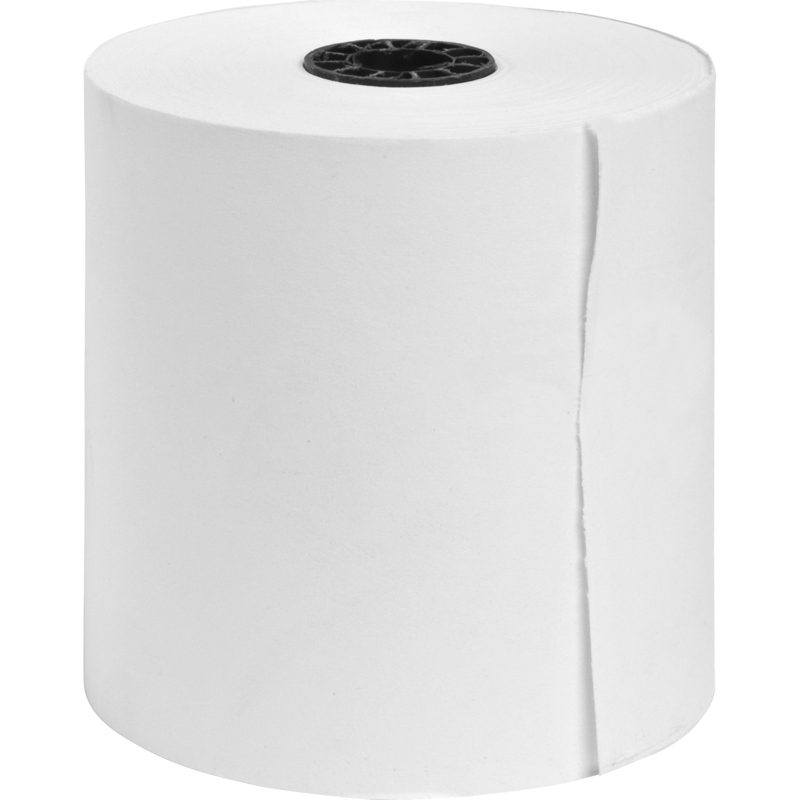 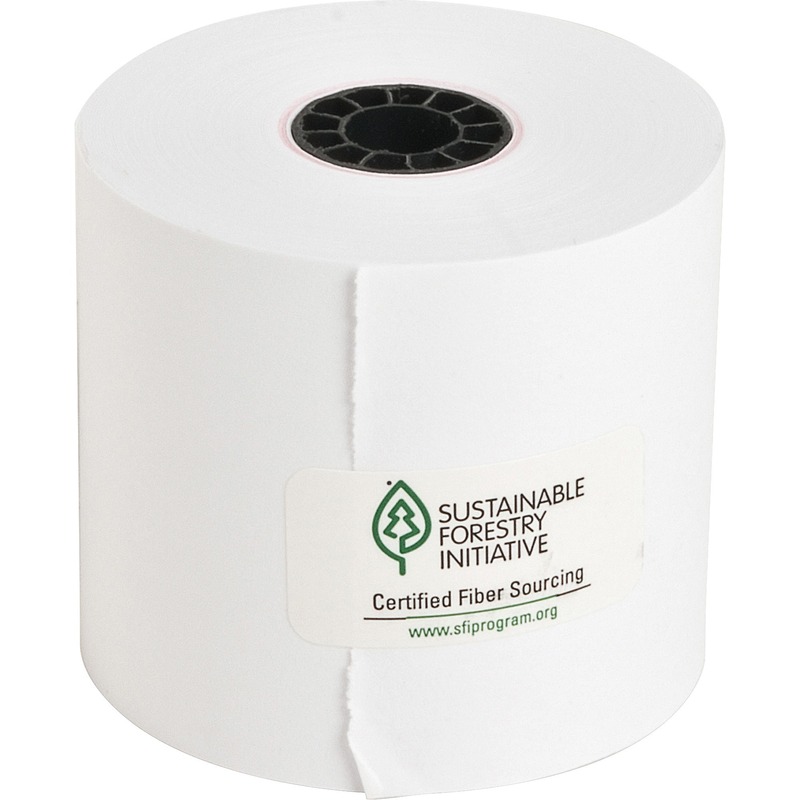 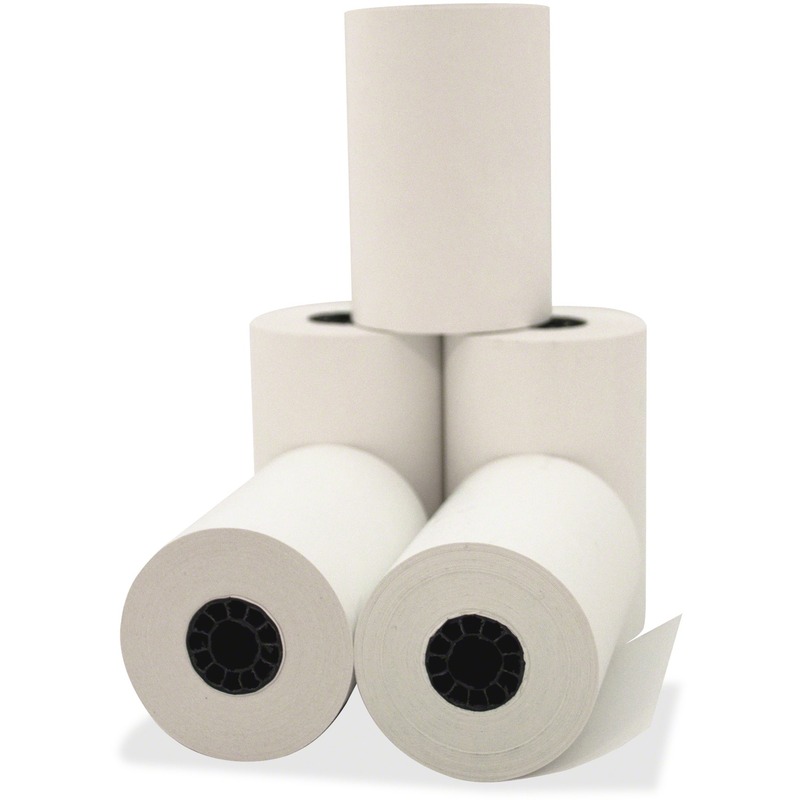 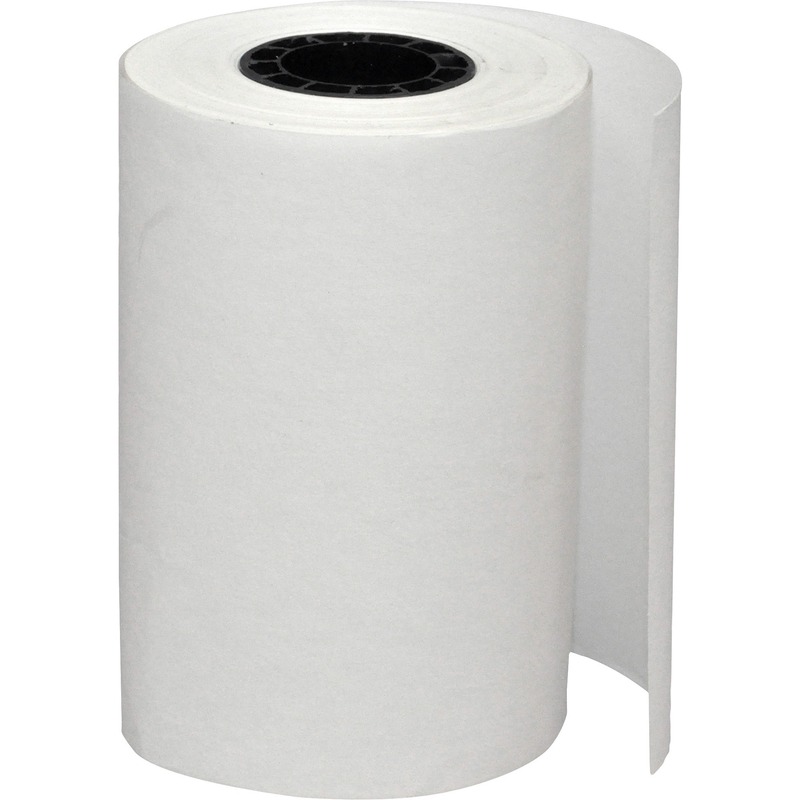 Calculator/receipt rolls offer one-ply thermal to produce crisp, clear black images. 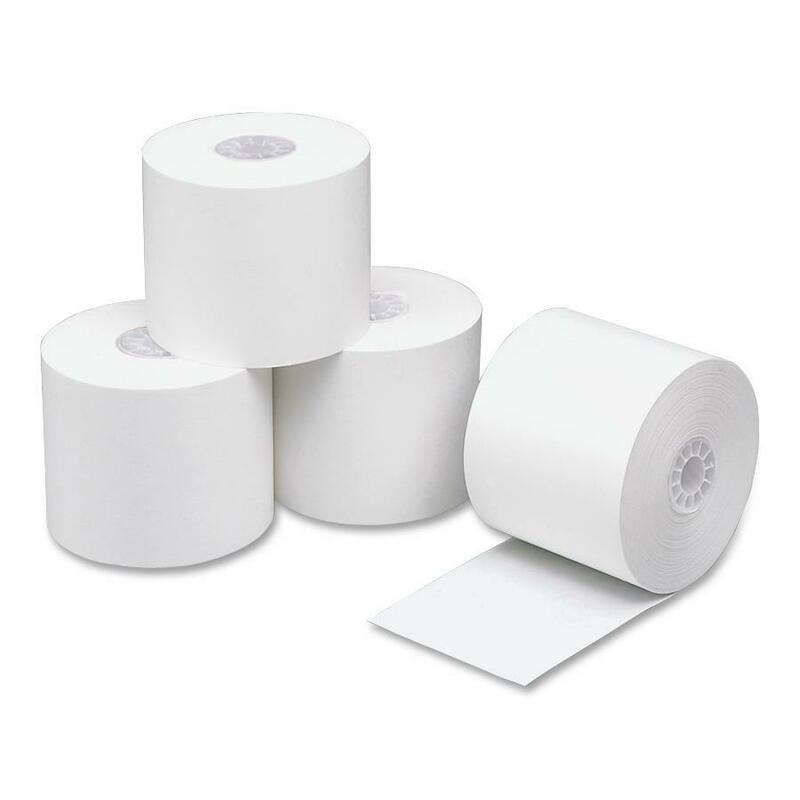 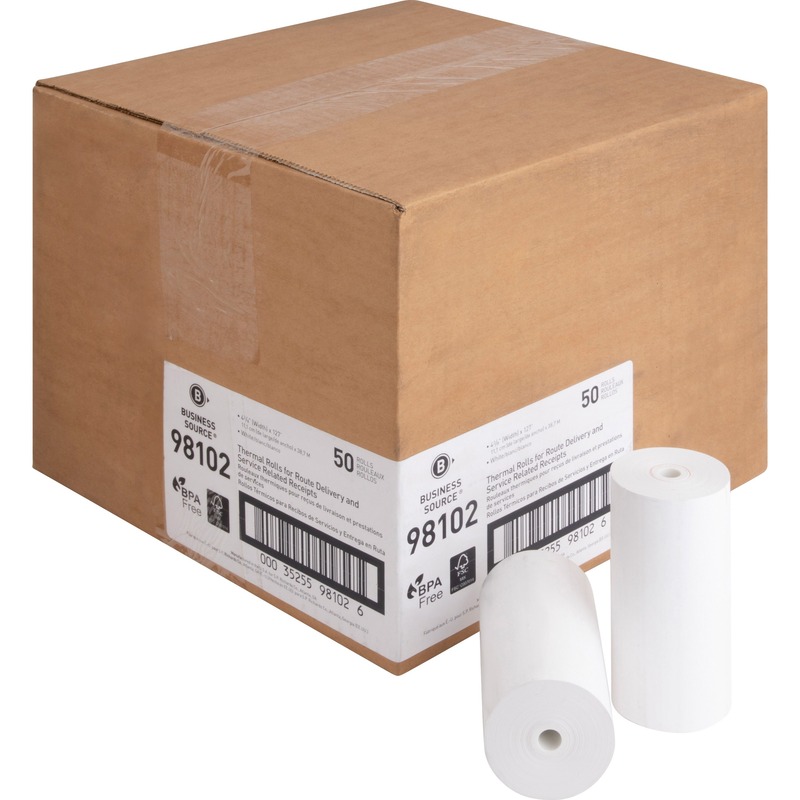 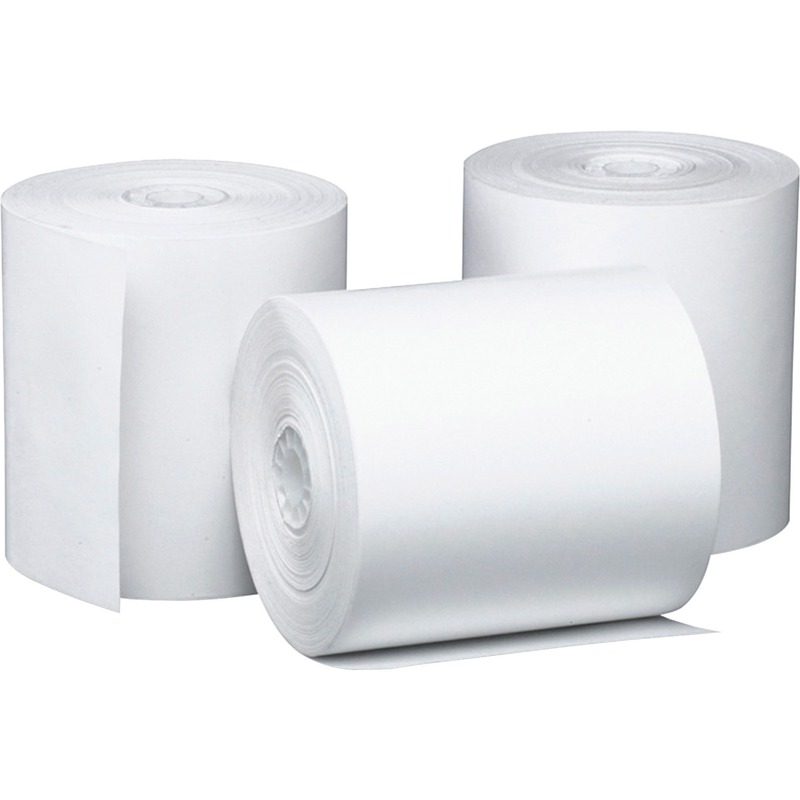 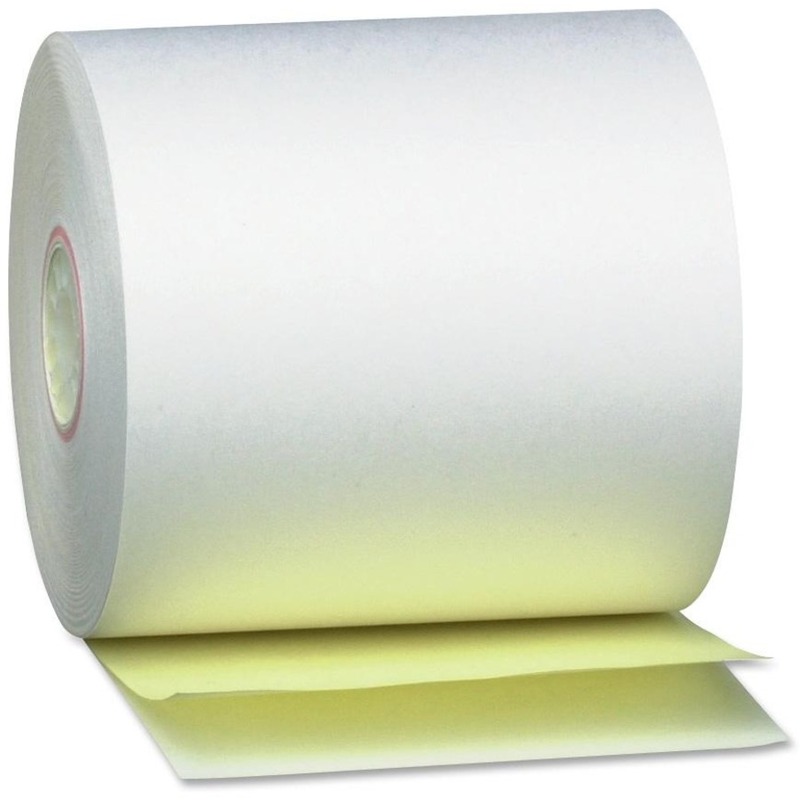 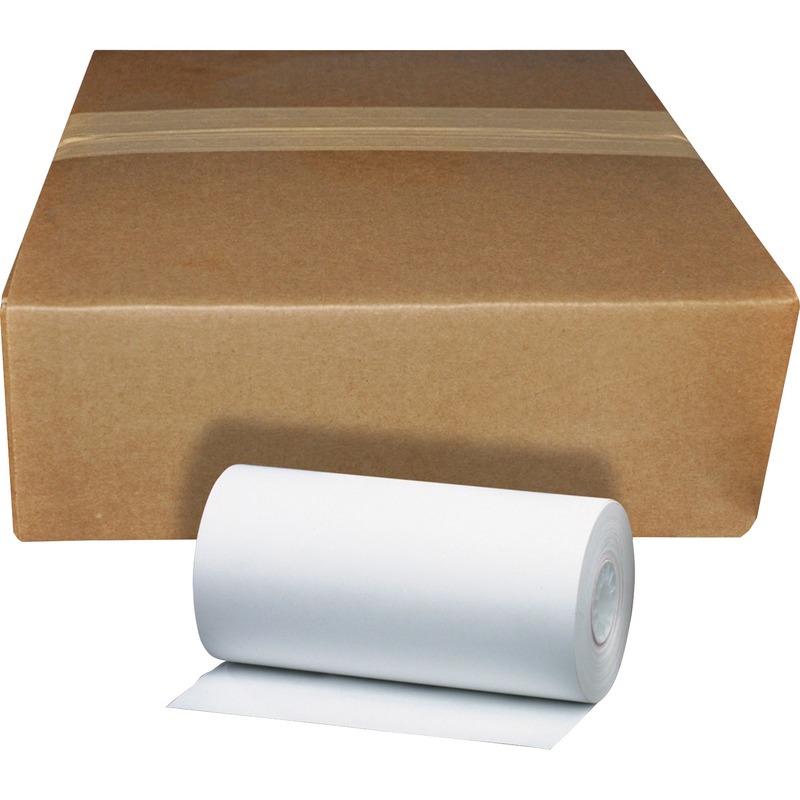 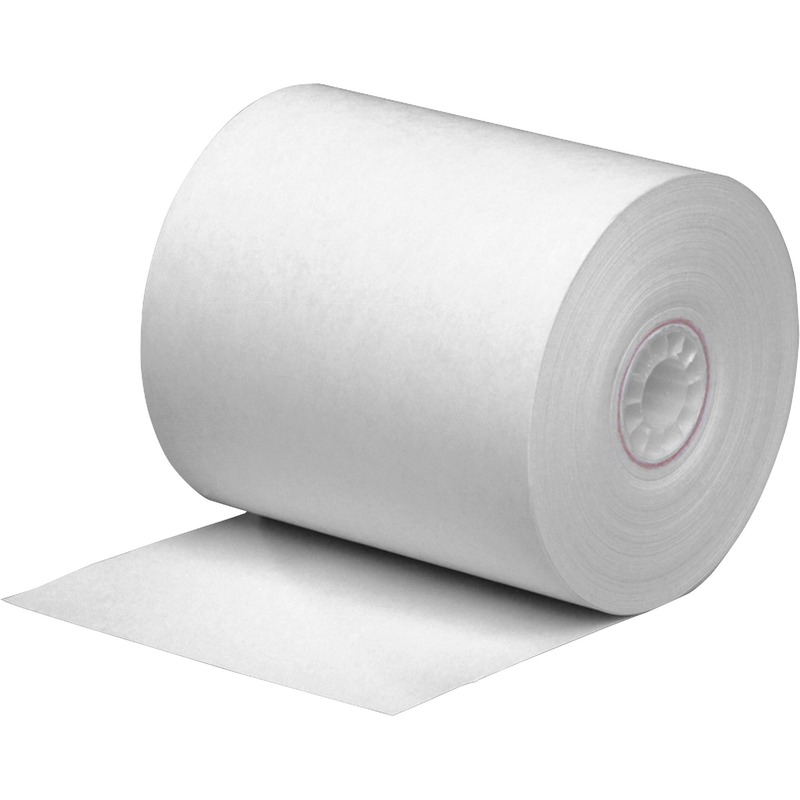 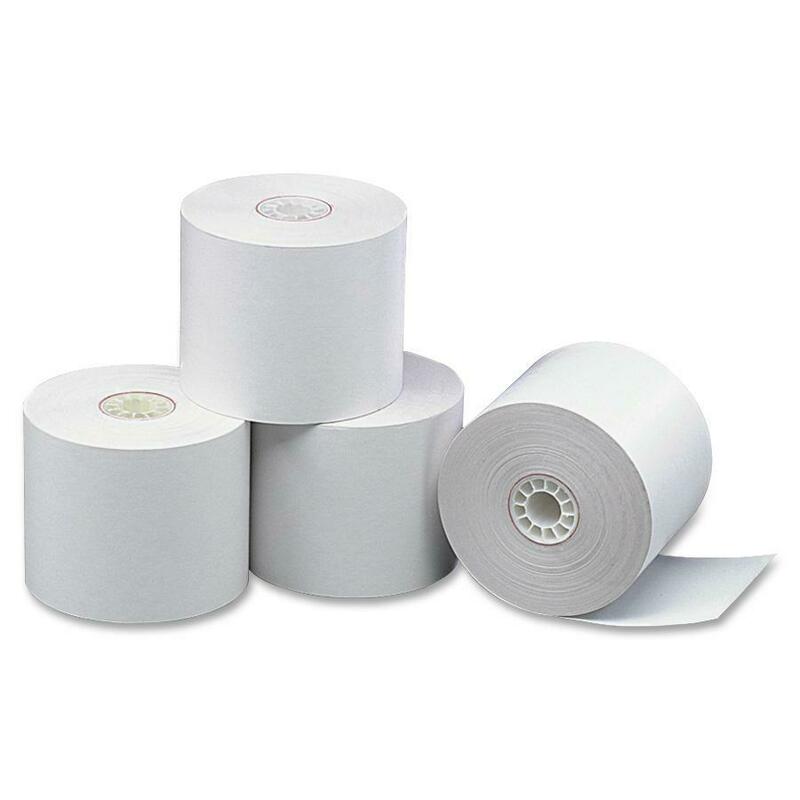 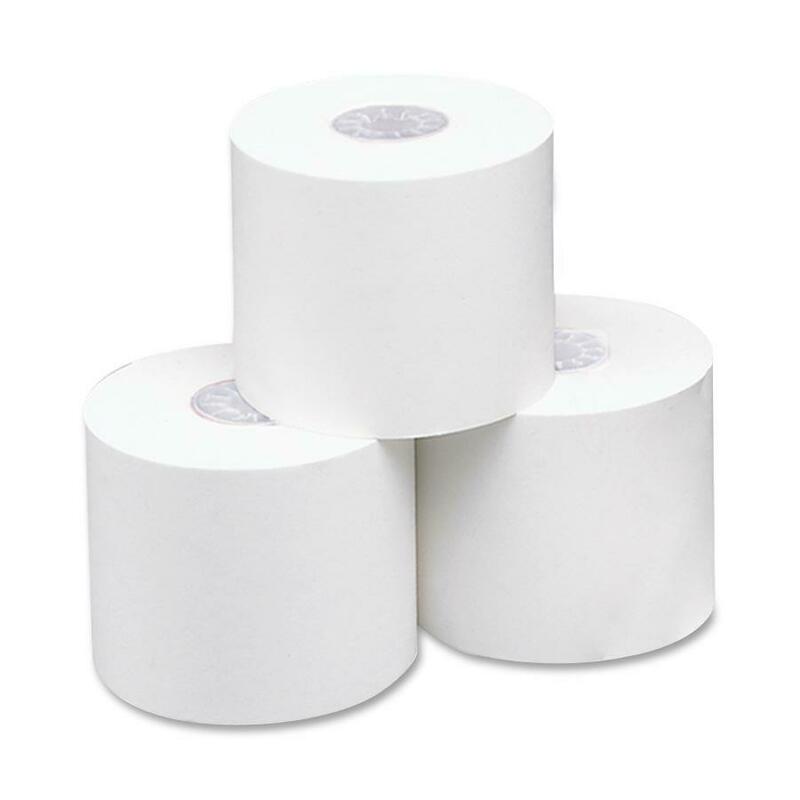 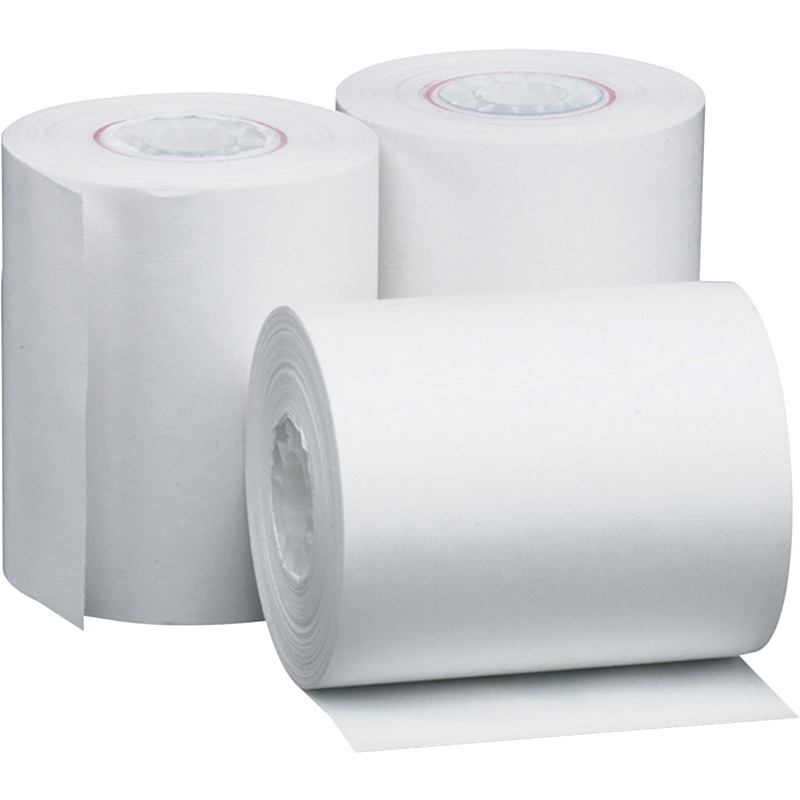 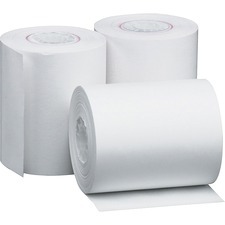 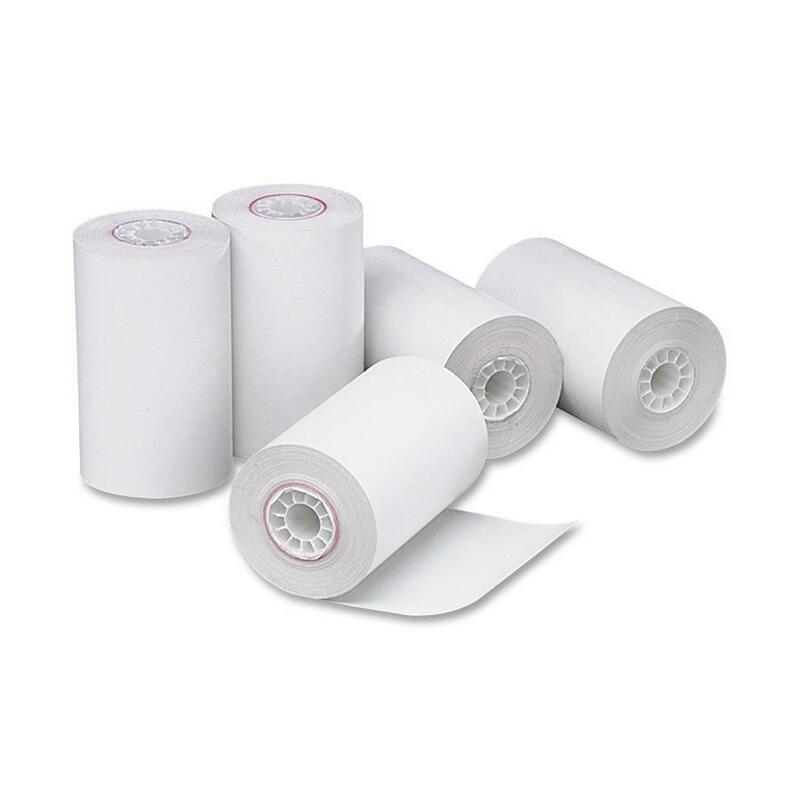 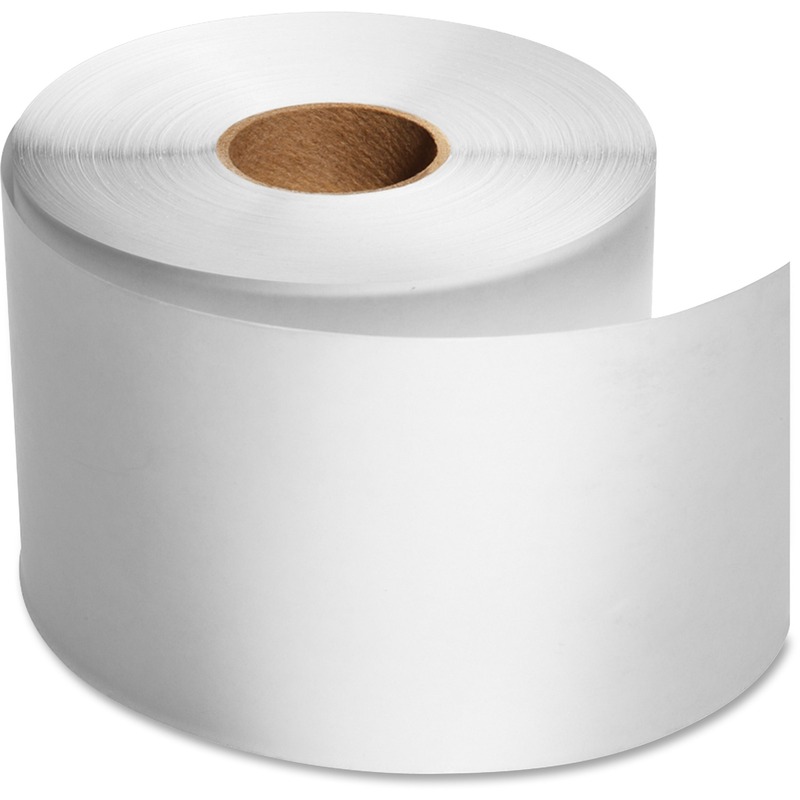 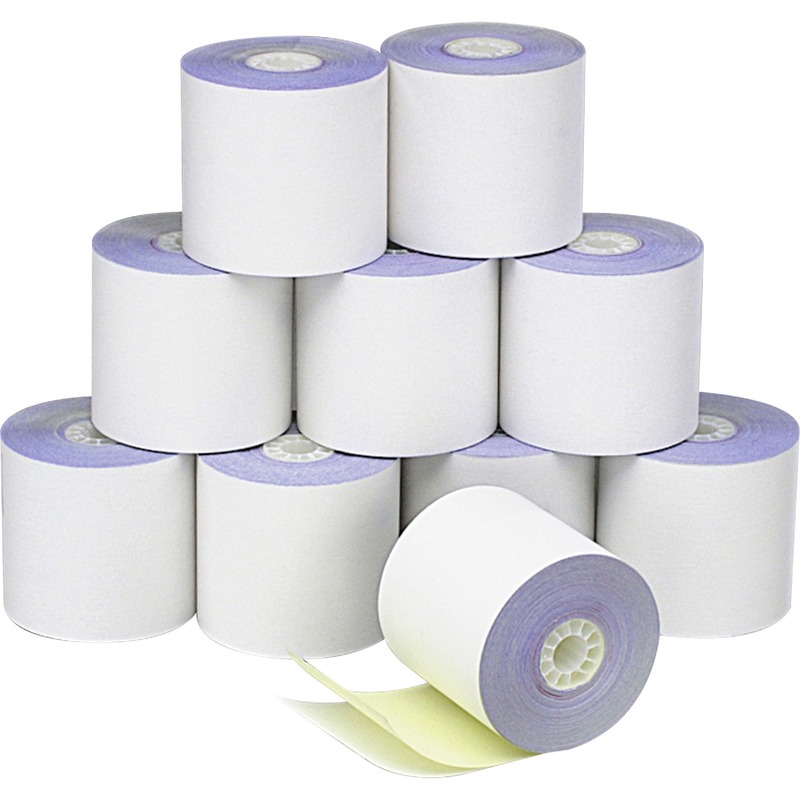 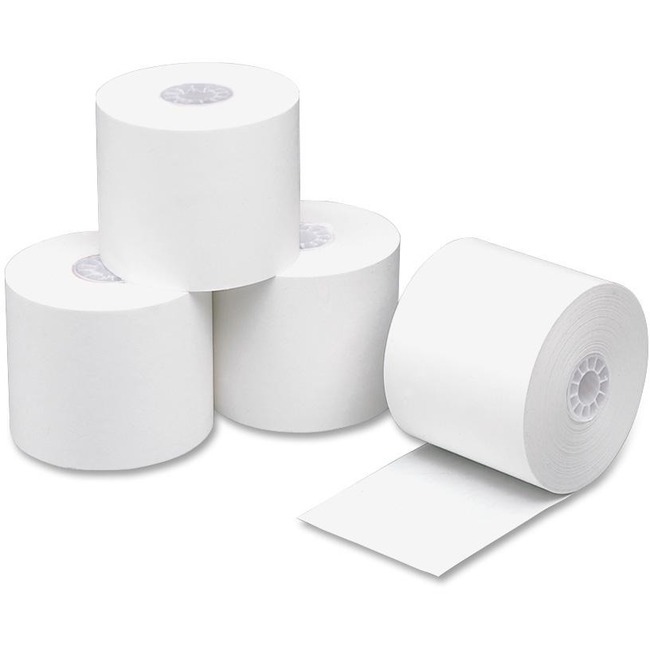 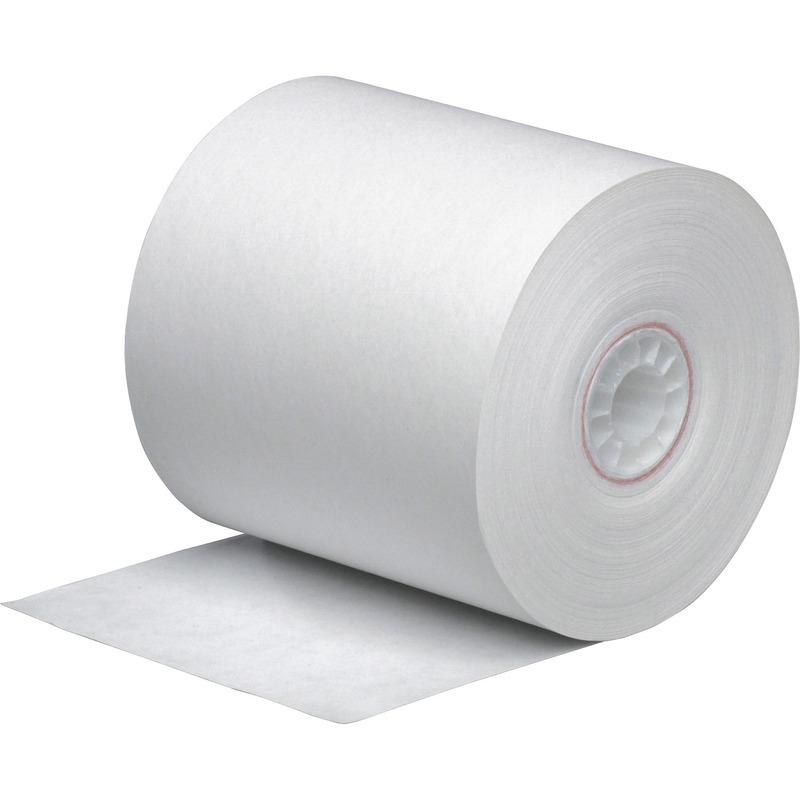 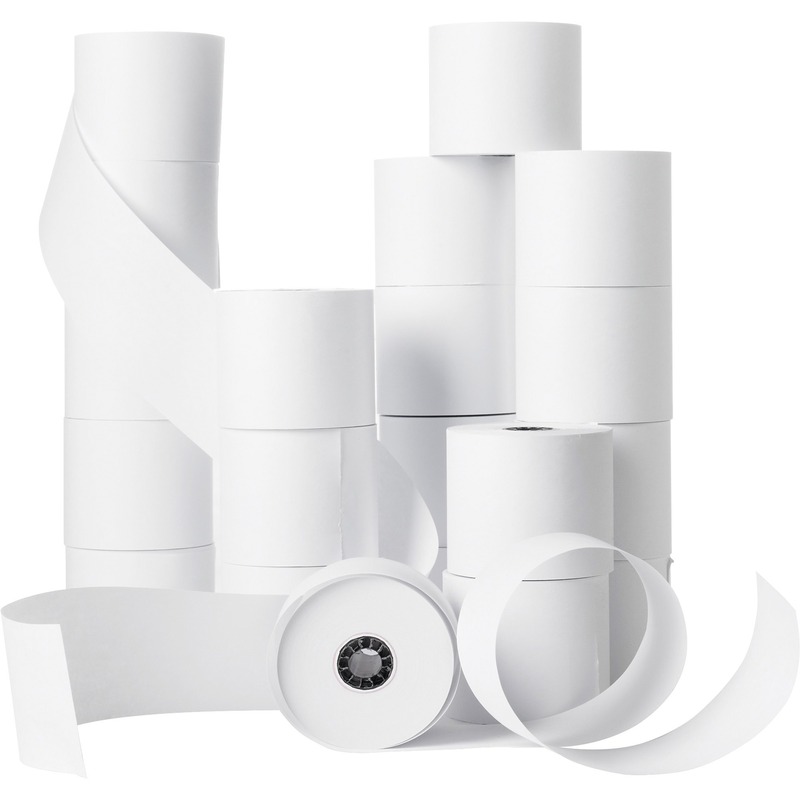 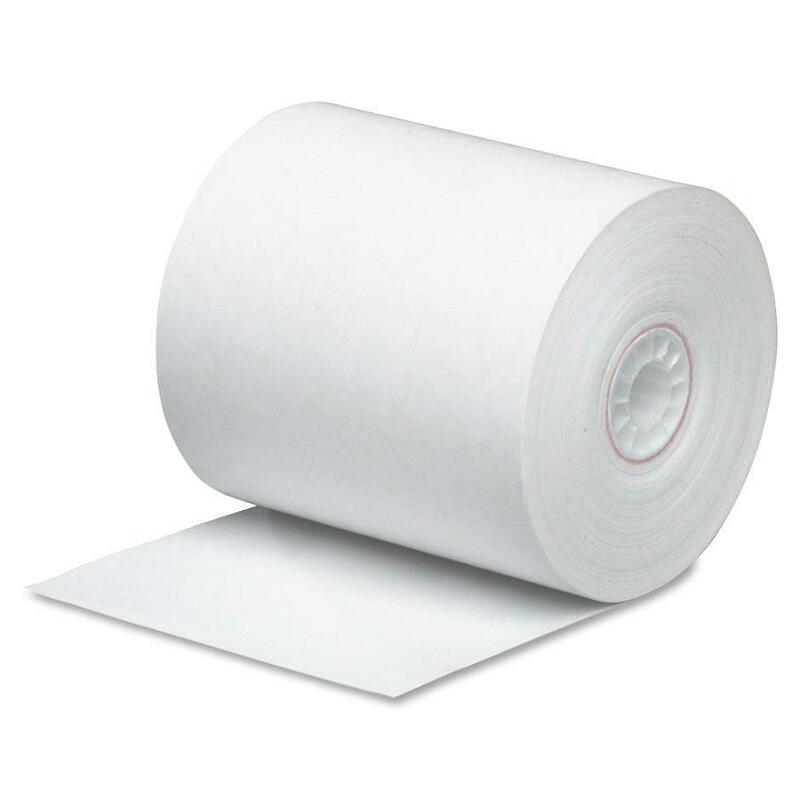 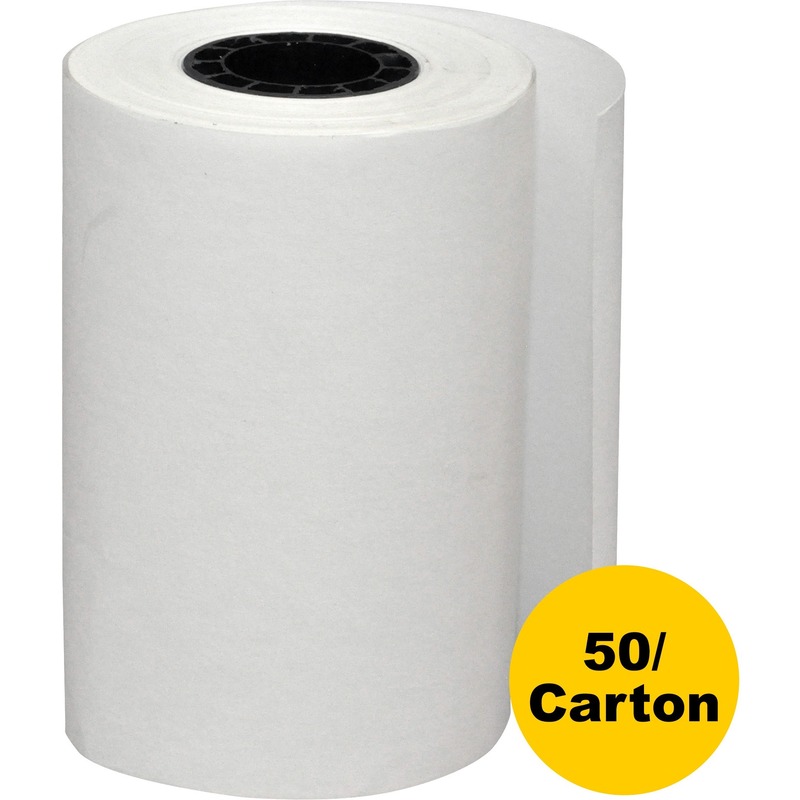 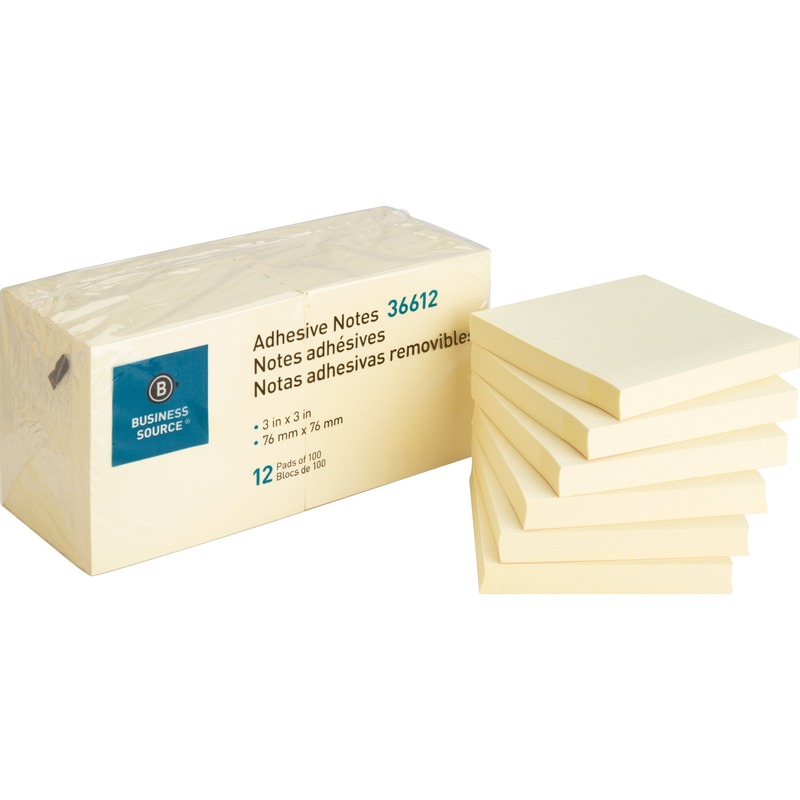 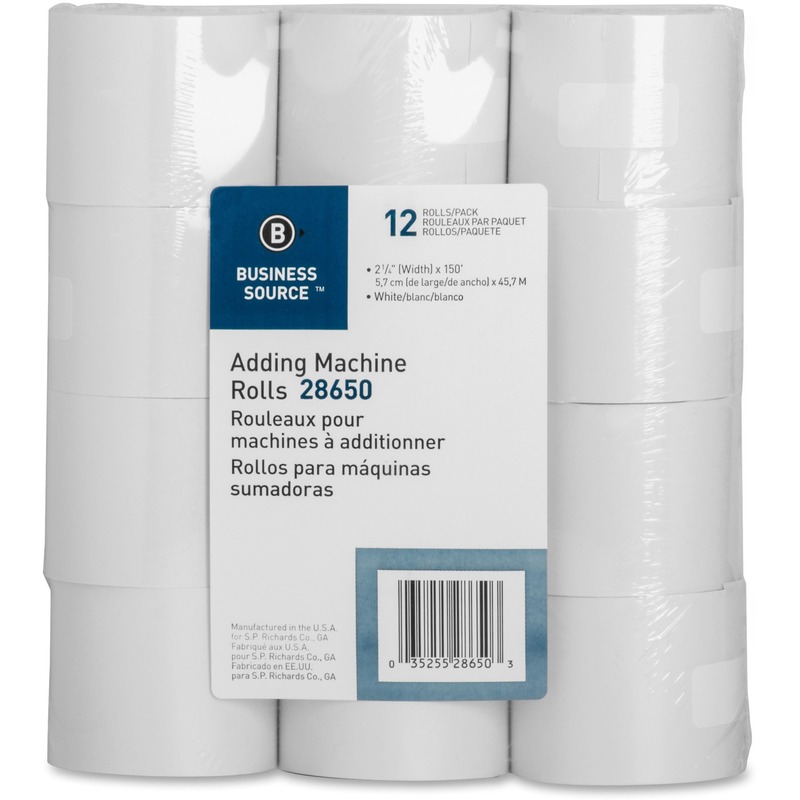 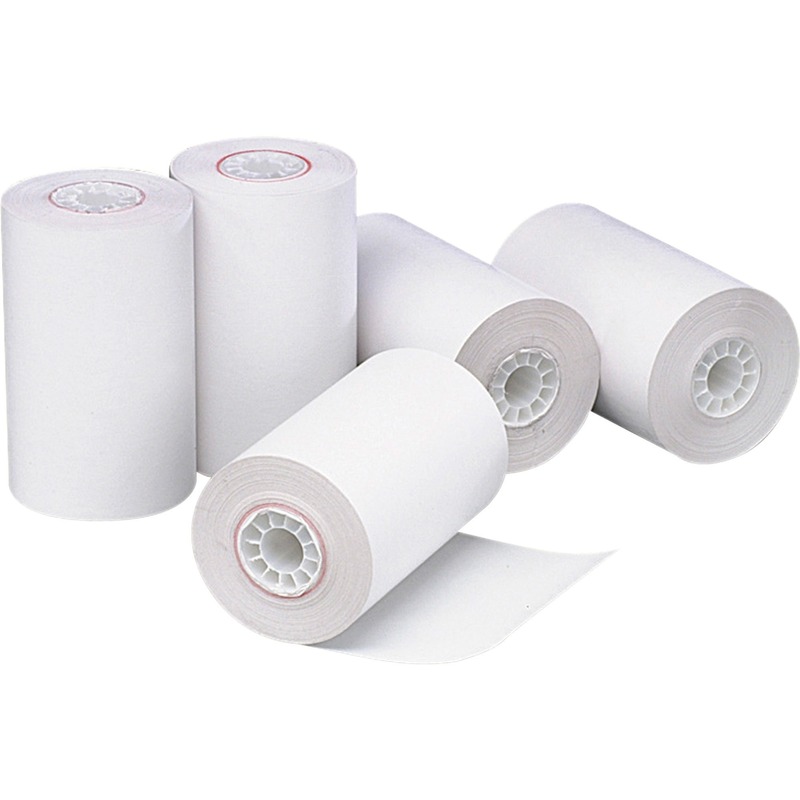 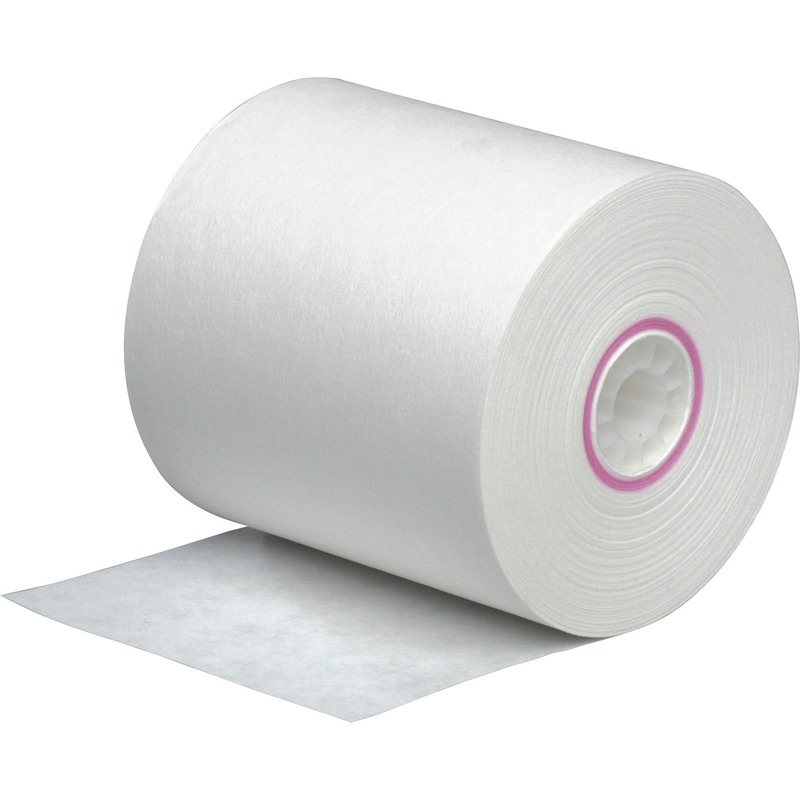 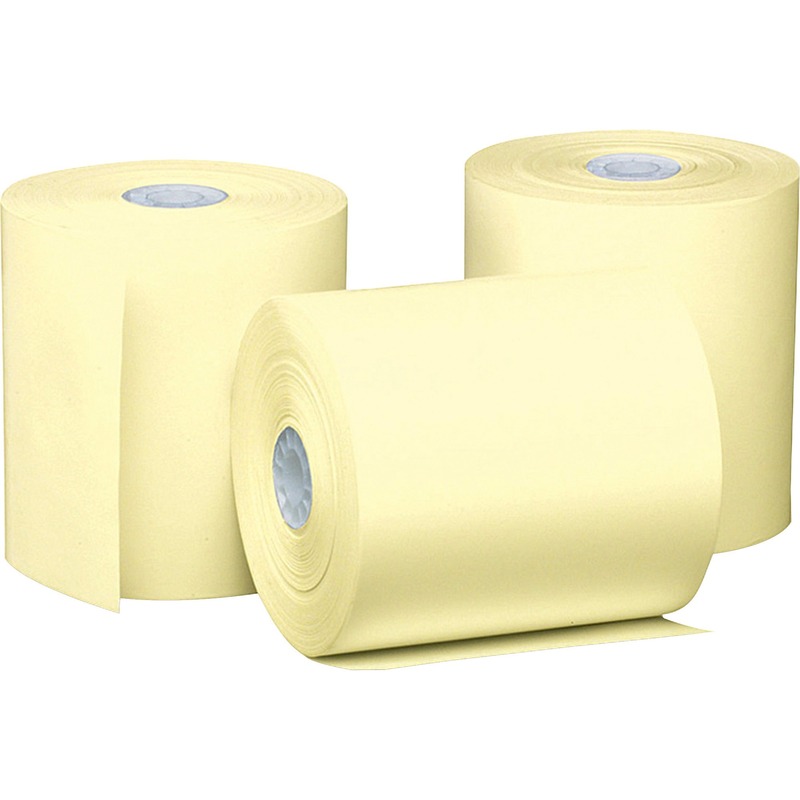 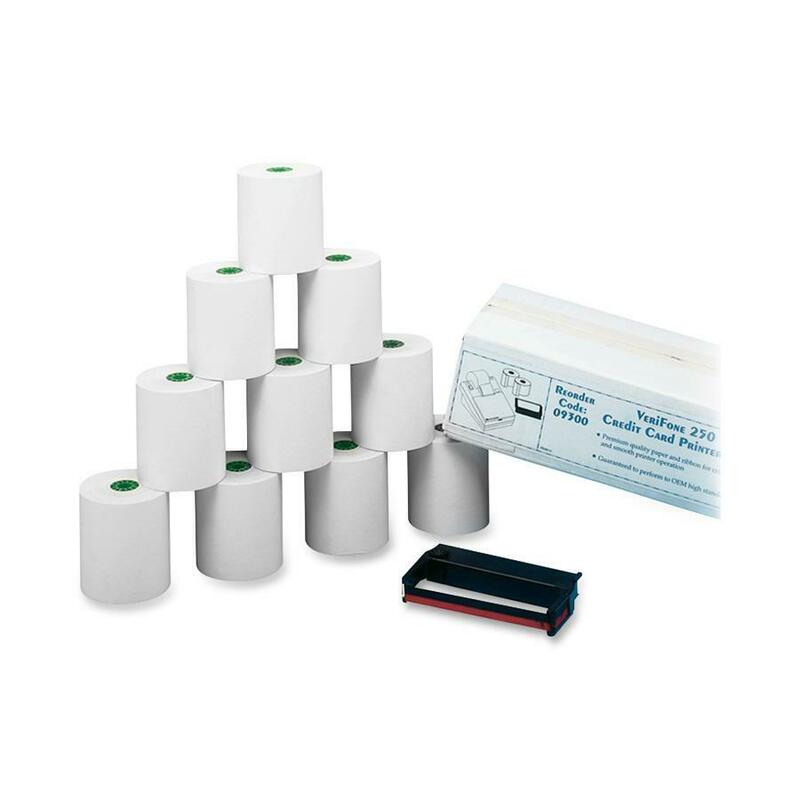 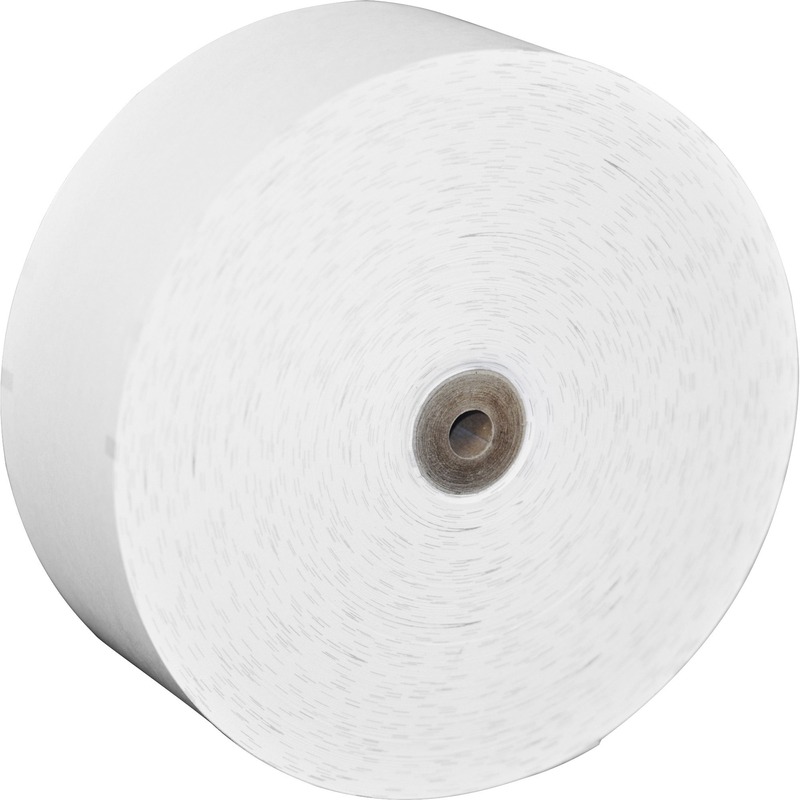 Thermal roll features a specially formulated, heat-sensitive material to work efficiently with printheads in thermal printing machines and calculators. 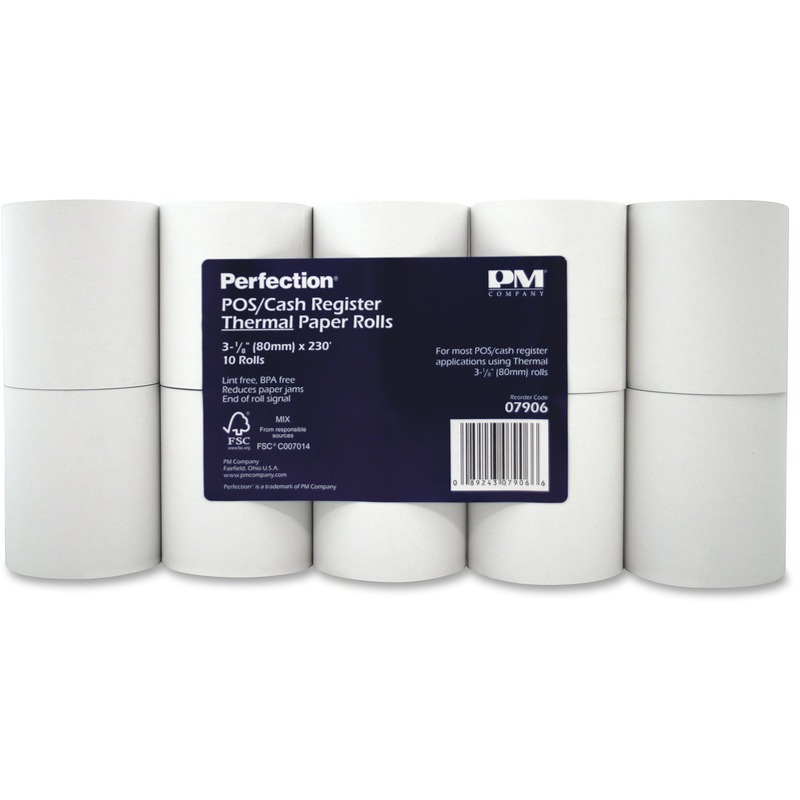 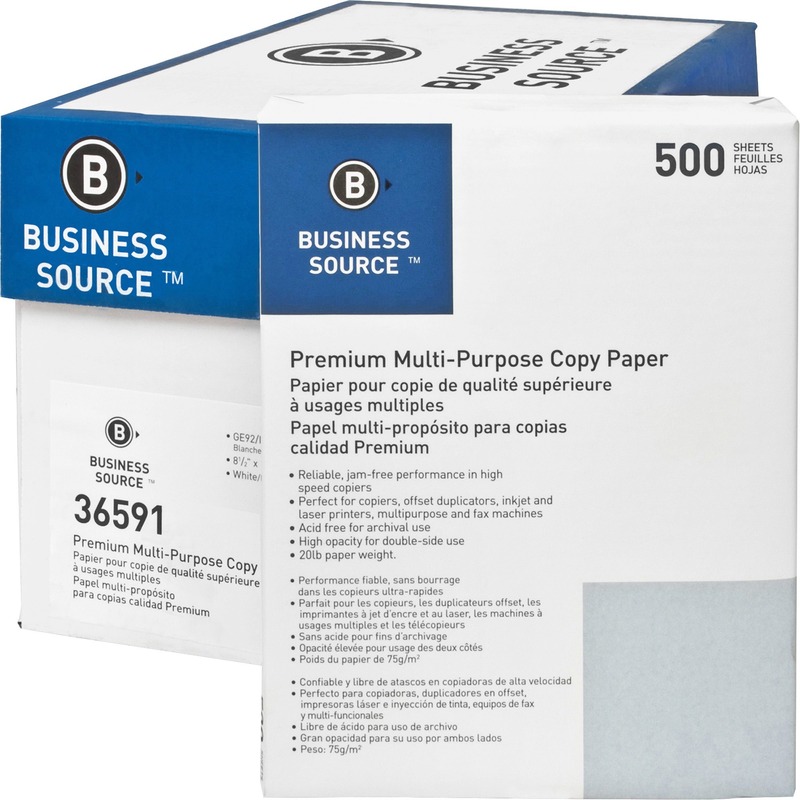 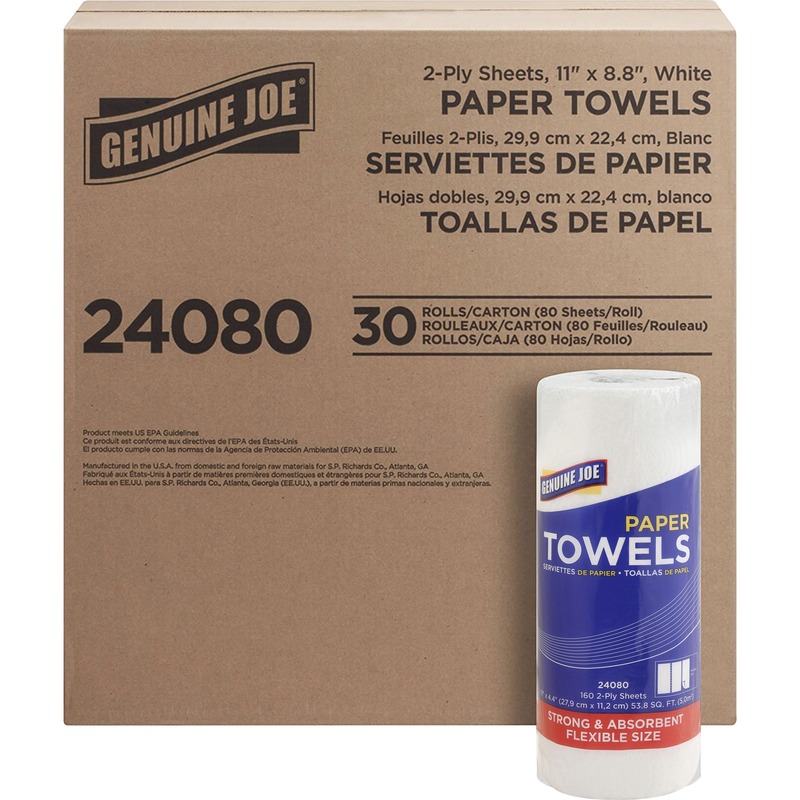 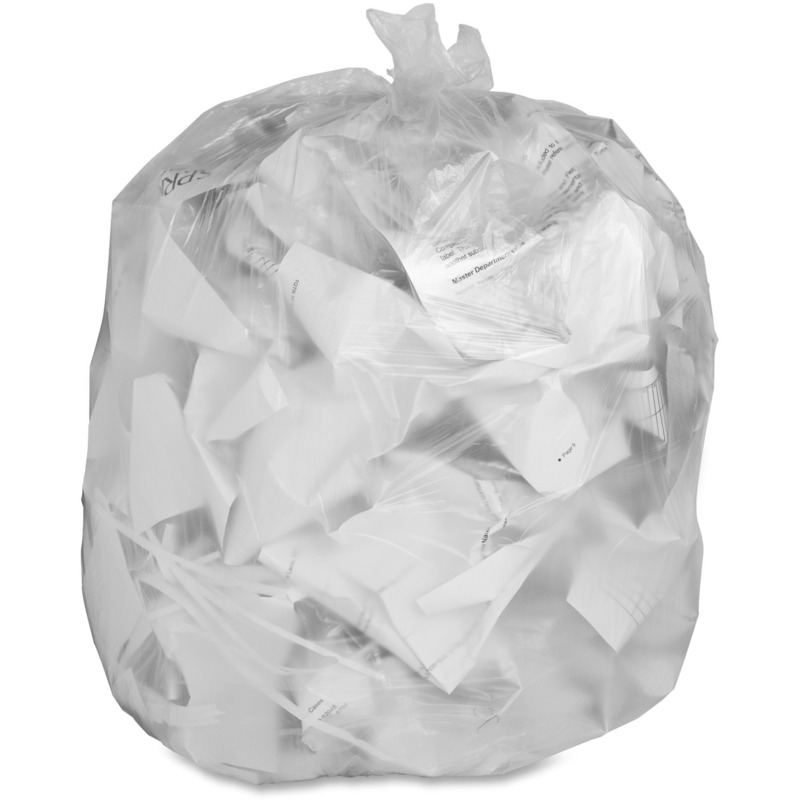 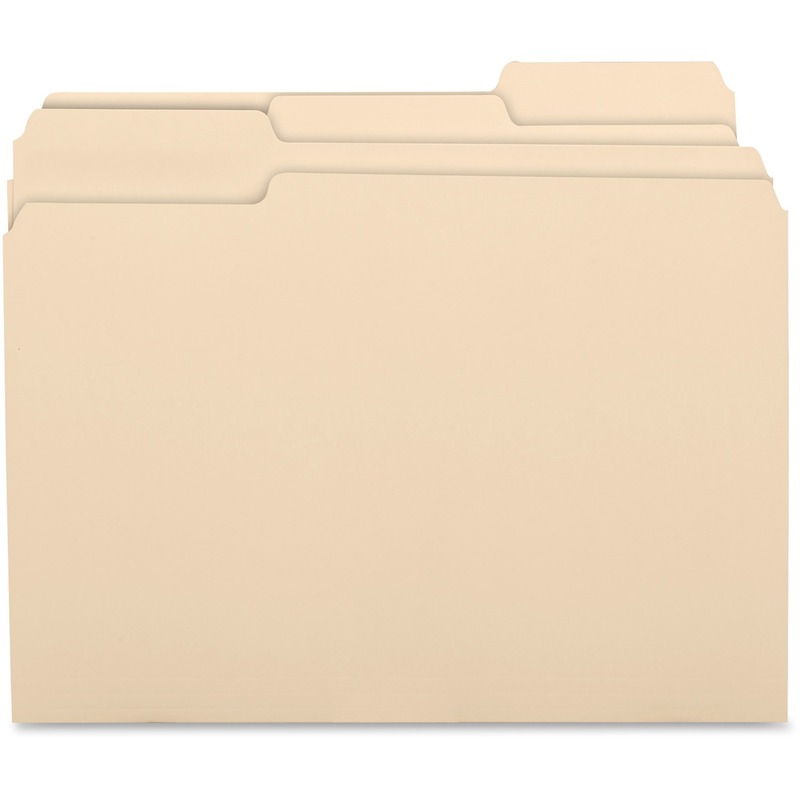 Single-ply, high-quality material delivers consistently crisp, clear print result. 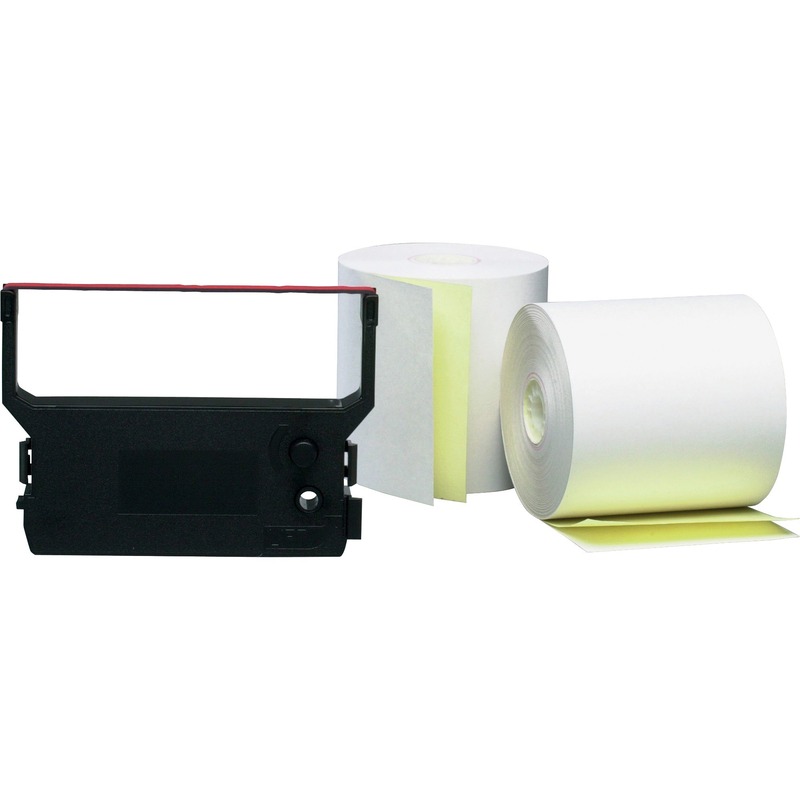 High-quality rolls work efficiently with the machine printhead and fit Texas Instruments TI5050, 5050M, 5135; 05247 fits TI5015, 5040, 5040 II, 5220 and 5225.